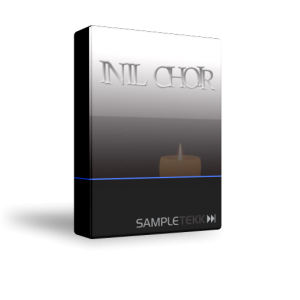 Get the crazy ethereal choir sounds of "I'm Not In Love" by 10CC with INIL Choir. 50's Style MONO piano sample. Catch that vintage vibe. Somber sounds of a piano that has been left out in the rain and elements. Musical but with extra overtones and character. 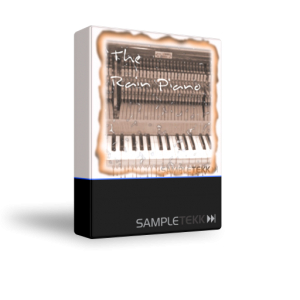 Get the sound of a vintage Fender Rhodes electric piano played through a Fender Twin amp. 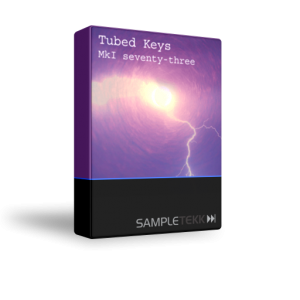 We're talking about raw tube tone here! 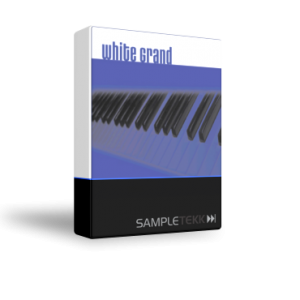 SampleTekk proudly presents the White Grand. 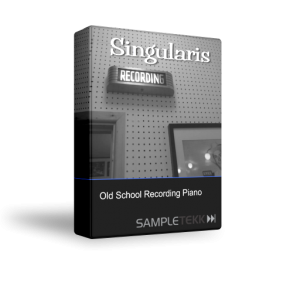 In our opinion, it’s the best contemporary pop/rock/jazz grand piano in the sampled world today.